It’s that time again! 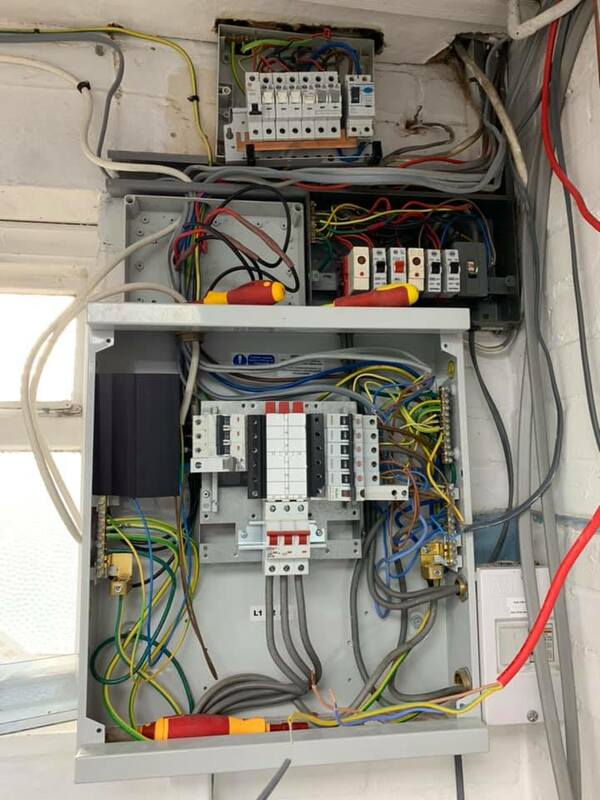 If you’ve recently made a ‘shocking’ discovery on a job then snap a picture and send it in to us @proelectricianFacebook.com/professionalelectrician or pe@hamerville.co.uk – you might just make a future gallery! 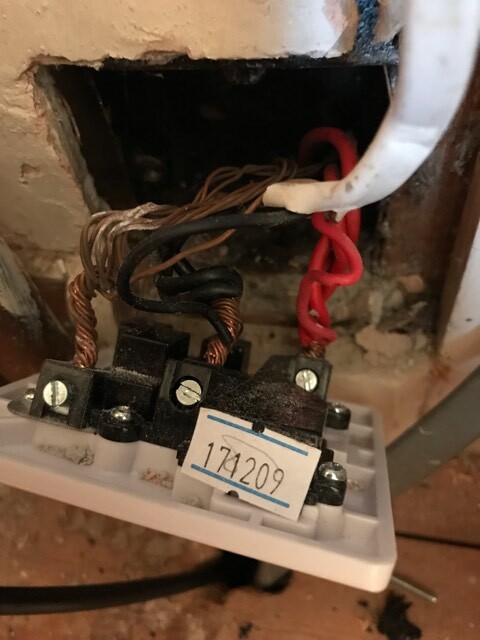 Tom Brookes: “Was hoping to just install a new lighting circuit, guess not when seeing this. Sad thing is all these additions and test have been done by approved sparks over the years”.